The Ymlaen-Forward UNISON Branch is committed to making all workplaces not just places to work, but places to get on. We are working with our members to spread the word that the thing we call lifelong learning is now key to job security, personal development and is often the difference between two almost identical candidates applying for a job. And across the voluntary sector in Wales, we are working with an increasing number of employers to help them ‘get’ learning. Creating a culture of learning in the workplace – and that is for all staff not just the usual suspects – can put you ahead of the game by increasing morale, increasing productivity, reducing sickness and supporting change and the bottom line. We know that our members are often held back at work and in society by a lack of skills, training and confidence. We also know that women, part-time workers and those in low paid manual jobs are less likely to be involved in any learning programmes that are on offer by employers. As the largest trade union in the voluntary sector in Wales we recognise the importance of offering learning opportunities to our members so that they can take their proper place at work, in their communities and within the union. 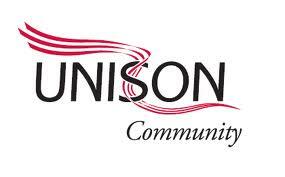 The unique UNISON approach is to ensure that as many of our members as possible have opportunities for learning to provide them with the skills and the confidence to progress and participate fully in all spheres of their lives. We do this through our network of UNISON Learning Reps who work alongside members building confidence, identifying opportunities and providing access to education and training. If you fancy getting on, not just getting even then we might just have something that you are looking for. And we are financially backed by the Welsh Government, through the Wales Union Learning Fund, to deliver fantastic, free learning for our members and people who work in the voluntary sector in Wales. We can only do this by working demonstrably in partnership with employers. That ‘partnership’ word again. It is about both sides upping their game, agenda and trust levels to support people at work deliver for the organisation they work for. What is not to love about that? Click on the following links and see how UNISON can help you get on, as well as get even, wherever you are in Wales. 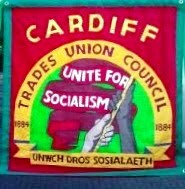 These projects, one each based in north and south Wales, are backed by hundreds of thousands of pounds from the Wales Union Learning Fund, are managed by UNISON and designed to give workers across the thirds sector the learning chances they may always have wanted but never got.. Connecting Learners is a UNISON managed project that provides free learning opportunities to our members in South Wales. Connected Learners is a UNISON managed project that provides free learning opportunities to our members in North Wales. 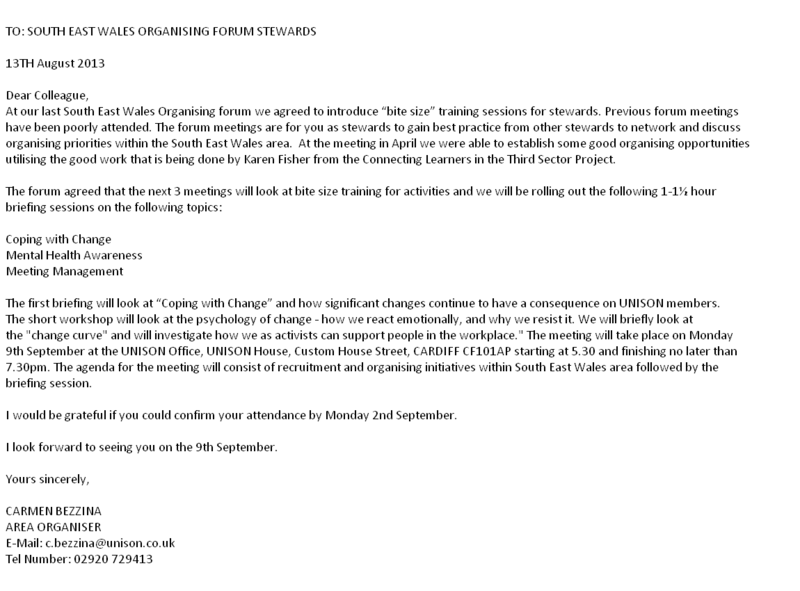 As well as Wales Union Learning Fund learning, look as well as at the fantastic programme of courses that UNISON will run across Wales in 2013 which you can download from this page. Forget images of the Open University you might have, of TV programmes presented by men with beards, and elbow patches on the jackets, the Open University is the place to take your learning to the stars. And it will come as no surprise that it is UNISON that the OU has created a unique partnership with. Whatever job or role you have in your organisation there is every likelihood that our partnership with the OU has a course right up your street. Whether you are looking for CPD, BSc or want to learn a bit more about TLC, there is a course out there which is likely to stretch your mind more than your wallet. And UNISON can offer help in the wallet department too with OU learning grants available, as many members of the Ymlaen-Forward UNISON branch will testify. For more information click here.